Tyler Perry Alleged Ex-Lover Joshua Sole Exposed – Did Perry Get Burned? CDL Exposes Scammer! Tyler Perry is suing his alleged ex-lover, Joshua Sole, whom Tyler’s now referring to as an “ex-employee,” for a minimum of $100,000! Perry claims that his “ex-employee” (yep, they don’t call them “jobs” for nothin’) showed up at a studio where Perry was at and looked himself in a room refusing to leave until Perry spoke to him. The chief of security was apparently baffled as to how Sole was able to get into the studio. It reportedly took police more than four hours to get Sole into custody. The scorned ex was then taken to Fulton County jail last Friday and booked. Perry is now asking for a restraining order that would require Sole to stay more than 500 feet away from him. It doesn’t end there. Perry also wants Sole to undergo a psychological evaluation and receive treatment as well as pay Perry a minimum of $100 thousand dollars! The lawsuit doesn’t state the capacity in which sole was employed—perhaps because it might have been awkward to list “secret lover” as a job title. The lawsuit does claim that Josh Sole has been “stubbornly litigious, or acted in bad faith, or caused the plaintiff unnecessary trouble and expense” reports The Atlanta Journal Constitution. Perry also wants to be compensated for his attorney fees to the tune of $25,000. The courts didn’t consider Sole dangerous as Perry did, and allowed him to be released on a $7,000 bond. I think the only danger here is that Sole may expose Perry’s sexual preference. Did we mention that Sole is a very attractive gay male? 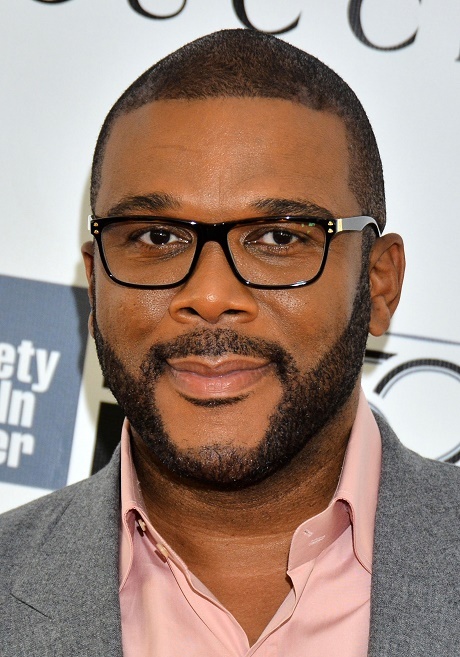 What do you make of all this Tyler Perry/Joshua Soles lawsuit? Leave your thoughts in the comments section below and feel free to help us sort out this gossip! Justin Bieber Got Selena Gomez And Two Other Women Pregnant – Paid Them Off To Keep Quiet! The Bachelorette 2014 Andi Dorfman Stuns Fiance Josh Murray – Slams The Brakes On Pregnancy and Baby! Joe Jonas Dating Gigi Hadid, Blanda Eggenschwiler’s Best Friend – Blanda Furious Her Ex’s Doing This To Her!